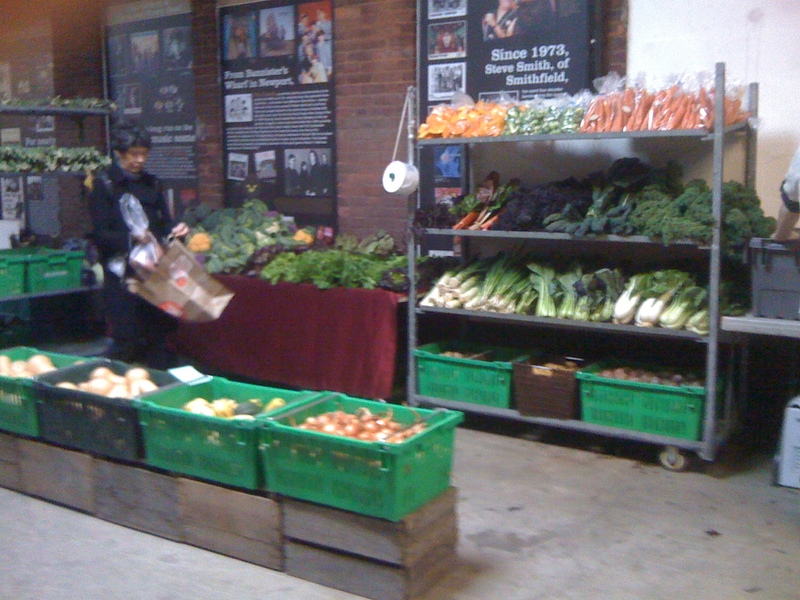 Home Blog Winter Farmer’s Market is opening soon. Winter Farmer’s Market is opening soon. looking forward to the Winter Farmer’s Market in the Hope Artiste Village that starts Saturday November 2nd 9am – 1pm.